As you grow into a professional your wardrobe is very important as far as your look goes. However, your professional image can be tarnished if you are still walking around with your college back pack over your shoulder. 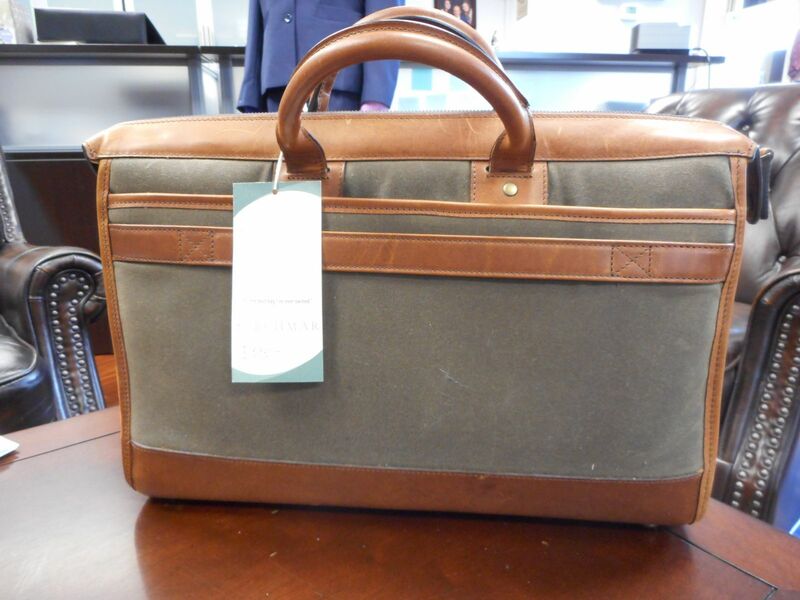 Here at WT Clothiers we want to provide you with an exceptional bag that you can take to any professional or business setting. 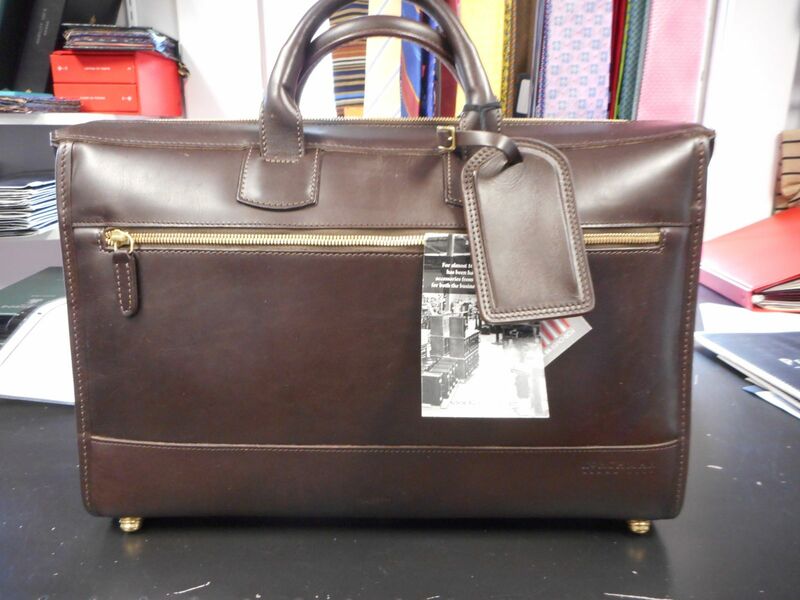 Our bags come from Korchmar, a leather bag company that has been around for almost 100 years. 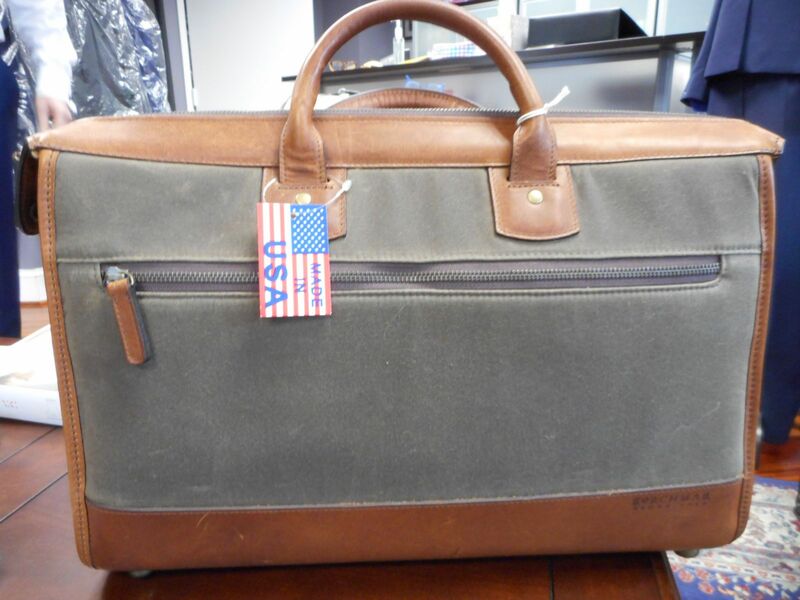 All of the Korchmar bags we offer are manufactured in the United States and are guaranteed for 100% customer satisfaction. 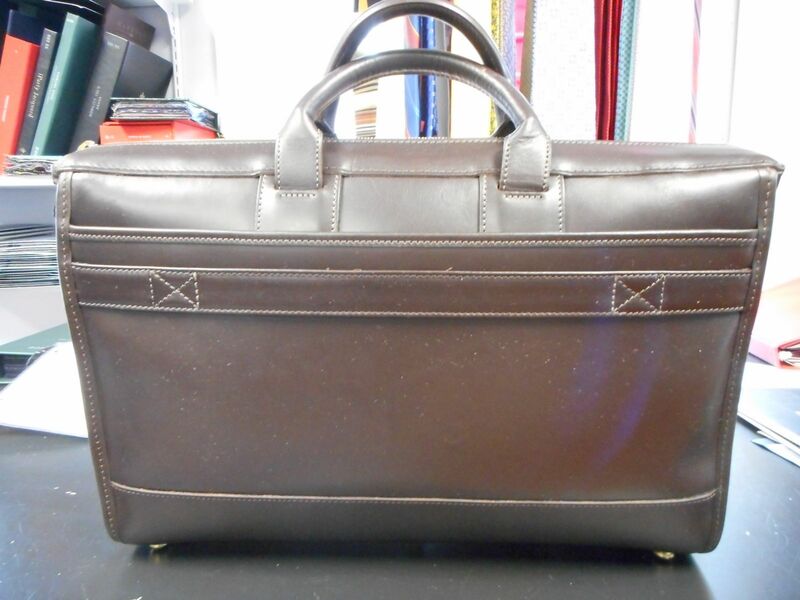 Stop by the Studio and check out our collection of bags today or Call and make an appointment at (703) 352-8852.